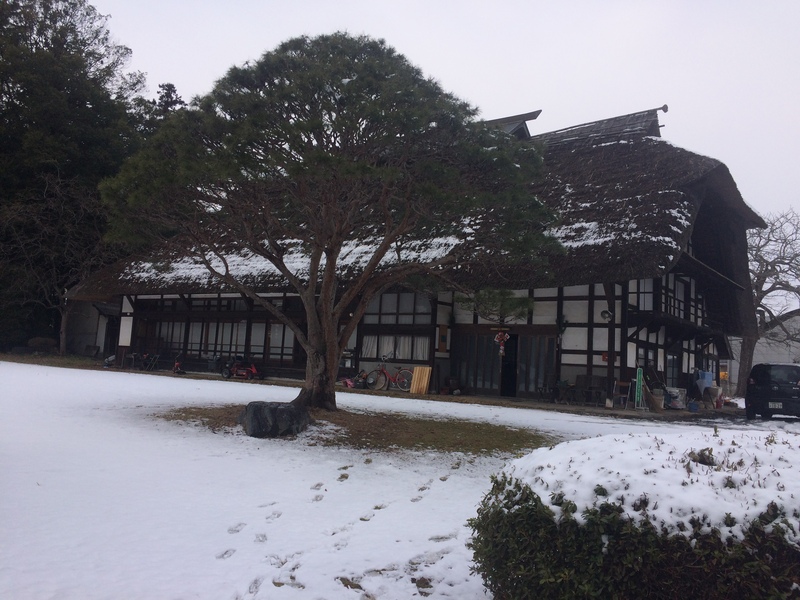 During my coming home to my hometown, Fukushima, I visited an old Japanese traditional house in 4 January, supported by my friend. This house was built in 1874, about 10 minutes from my parent’s house. We sat around an irori, a hearth in this house and talked many things. 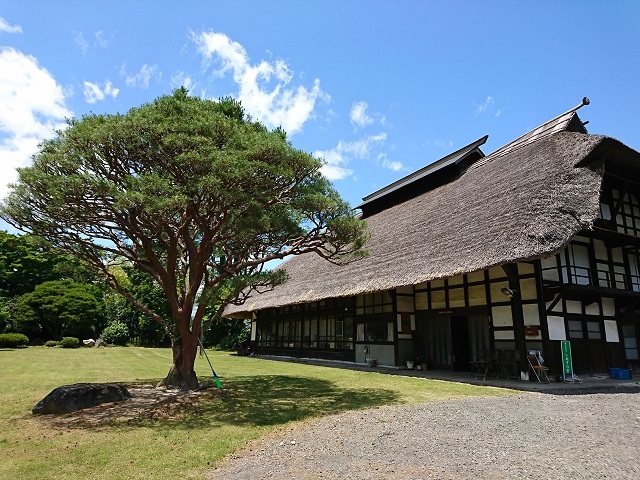 Owners told the history of the community since Edo era, how to utilize this house until now, how to conserve this house for the future, and so on. I visited there not for just sightseeing. I want to start something from this old Japanese traditional house in Fukushima.